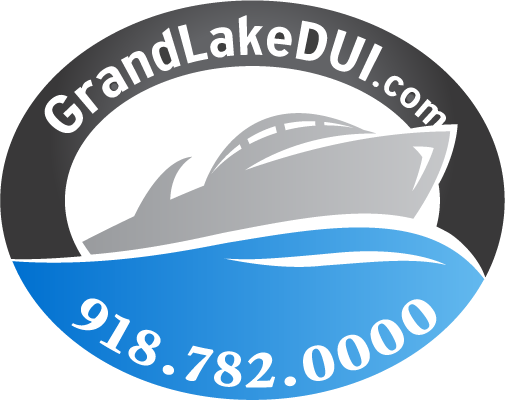 If you are facing a DUI charge in Oklahoma, you need experience on your side. You need a lawyer who will stand up and fight for you. You need a lawyer who knows the law and science better than the prosecution. 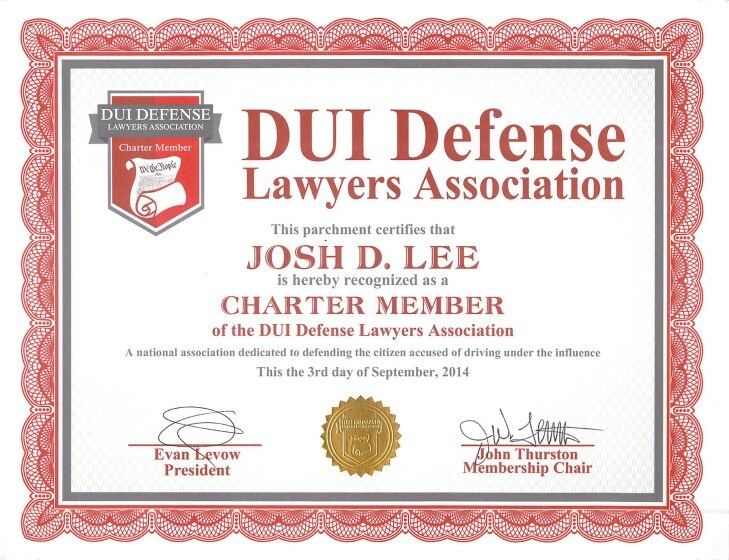 You need Oklahoma DUI Attorney Josh Lee. 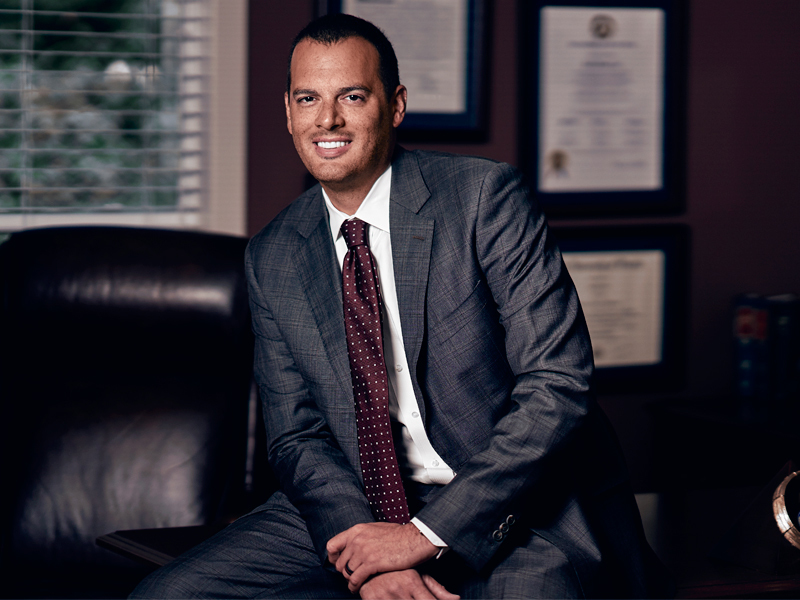 Use the form below to set up your free case consultation or call (918) 782-0000 now. Josh’s qualifications are second to none. It is a huge mistake to believe a DUI is just like any other criminal case and can be handled appropriately by any criminal defense attorney. 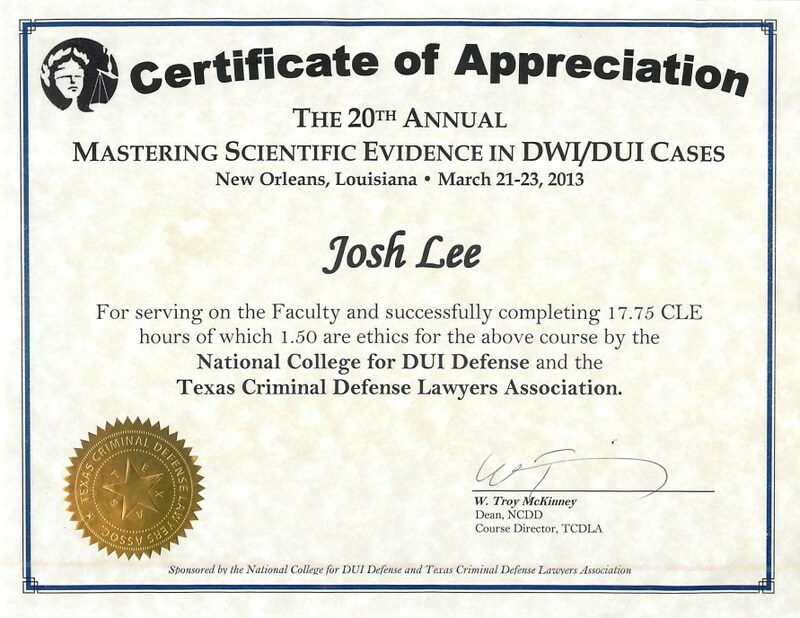 Take a moment to read some of the reviews below about Oklahoma DUI Attorney Josh D. Lee. 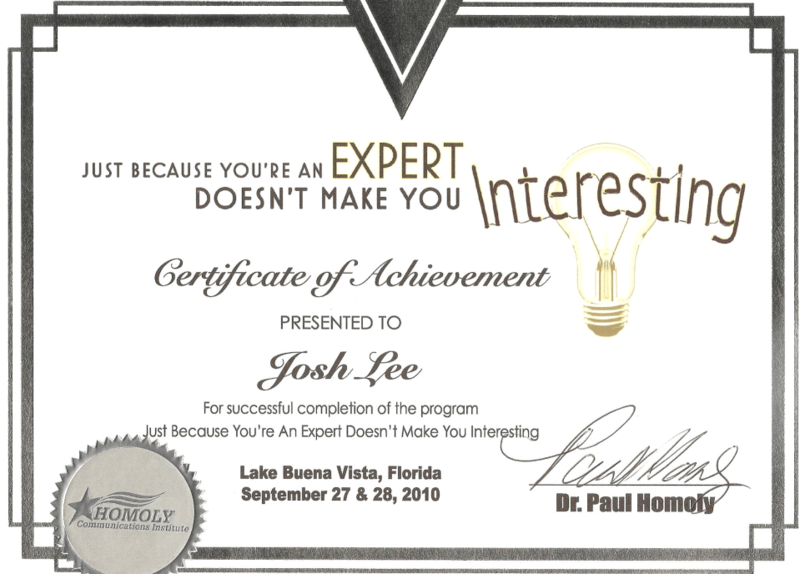 I would personally like to thank Josh, along with his law firm. Josh is honest, dedicated and consistent. Never gave me the run around always kept things straight forward with me. 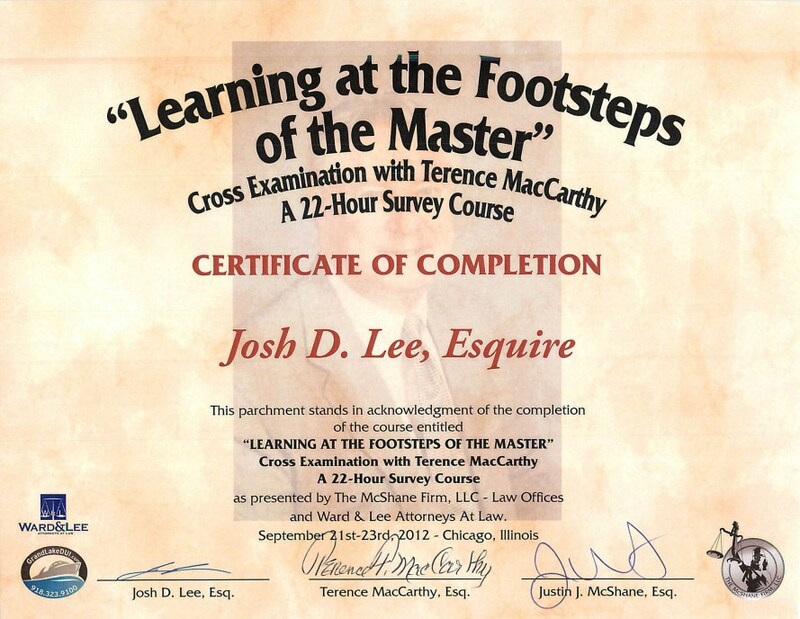 I’ve dealt with countless lawyers/attorneys, I’ve never met anyone like Josh Lee. 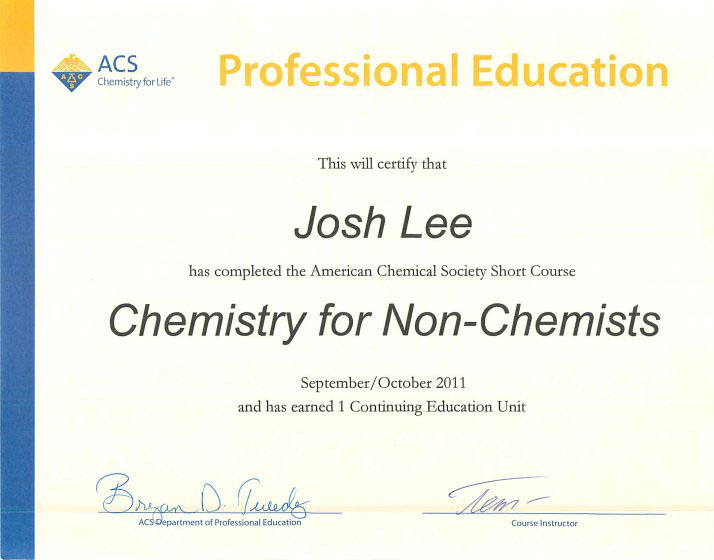 Josh Lee is the best there is! Josh took my case after another lawyer told me I had no hope. I was convinced I was going to go to jail for something I was not guilty of. 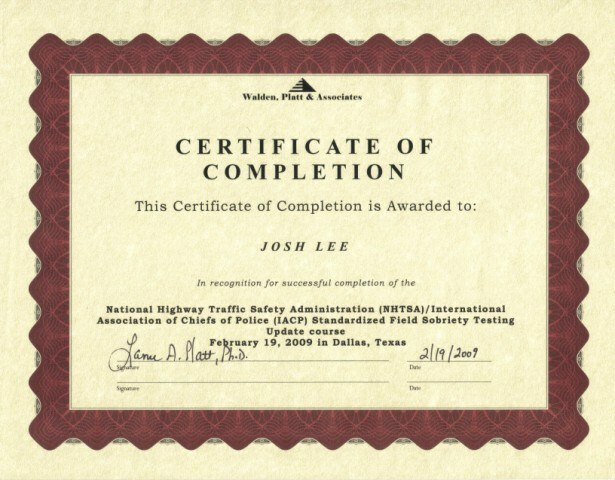 I am so glad I found Josh on the internet because he saved me from certain doom. 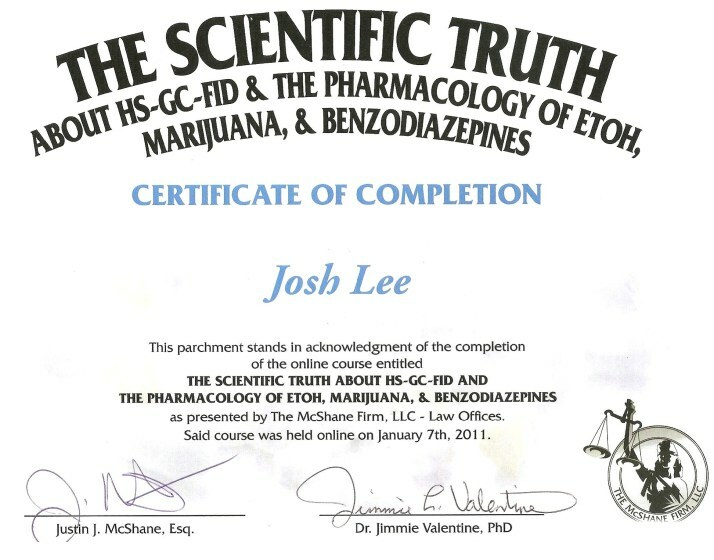 I can’t recommend Josh highly enough. Was facing a life sentence for a possession with intent charge. 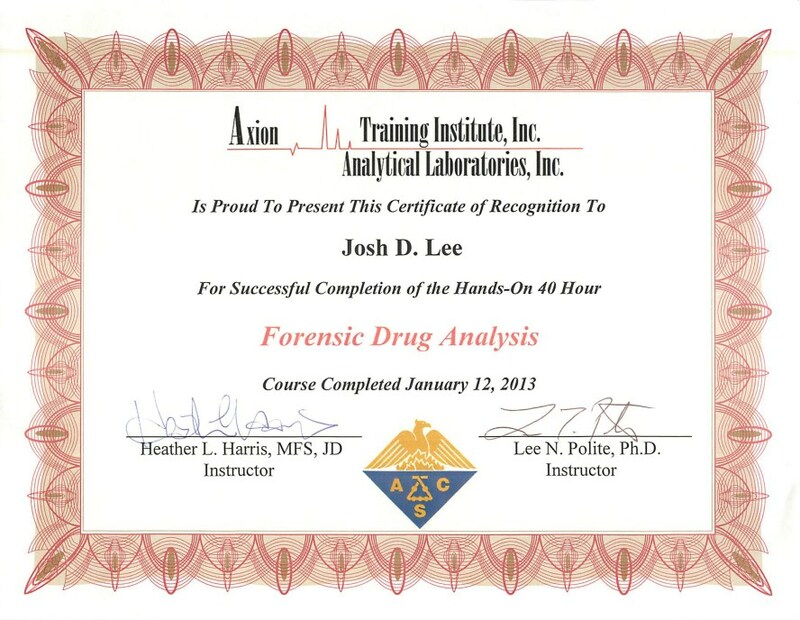 Hired Josh and for the first time ever I had someone who I felt like they actually cared about my case. We pushed the case and it was thrown out by the judge. He was the first to ever fight for me. 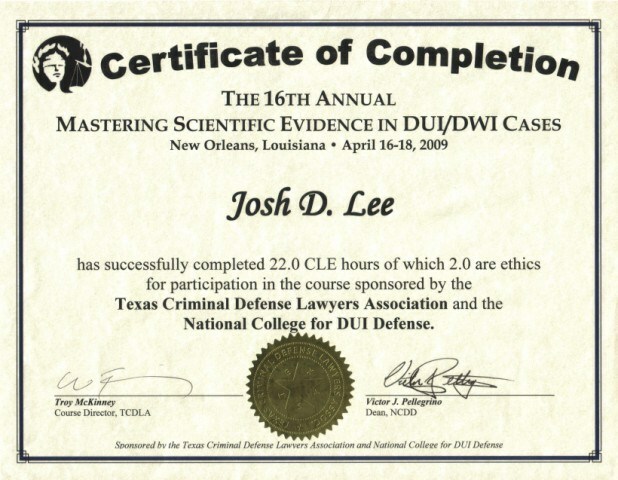 Josh D. Lee is a highly skilled and trained DUI attorney in Oklahoma who has a national reputation for fighting for his clients and making scary situations suddenly seem tolerable. Josh understands that bad things happen to good people. In fact most of his clients are good folks who have never been in any trouble a day in their life. 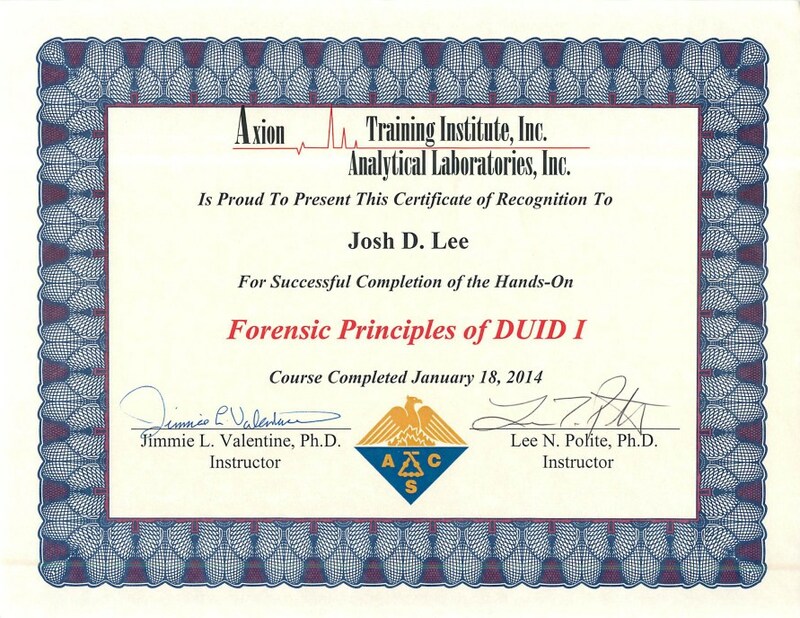 For a complete look at Josh’s background click here to download his most recent C.V.